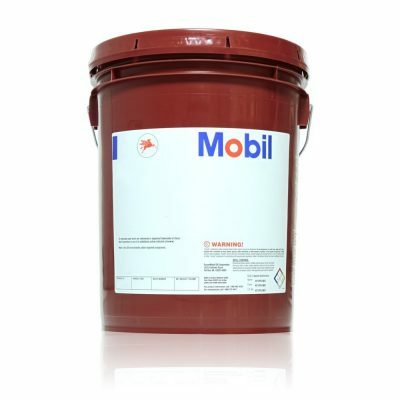 Mobil Infinitec 152 super-long-life grease, recommended for a wide range of automotive and industrial applications, represents a major advance in lithium-complex grease technology. 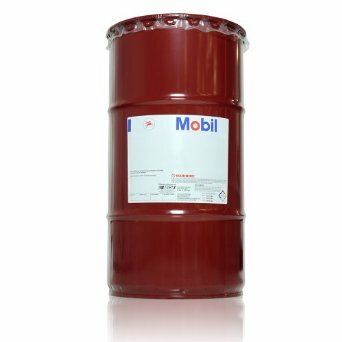 Developed and patented by ExxonMobil Research and Engineering, the proprietary technology of Mobil Infinitec 152 has set a new standard for lithium-complex grease high-temperature performance. Mobil Infinitec 152 dramatically out-performs conventional lithium-complex greases in high-temperature durability tests. The exceptional lubricating properties of Mobil Infinitec 152 have also been proven in extensive tests conducted by major bearing manufacturers.